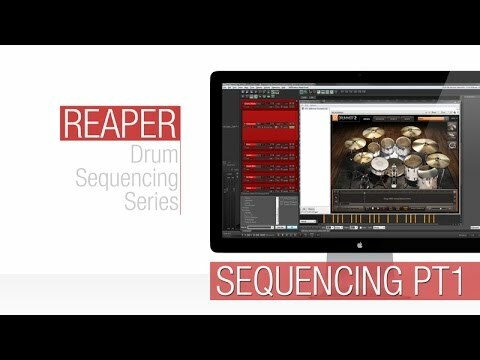 Dynamic Split using samples is a fantastic method of drum replacement and automates the entire process. 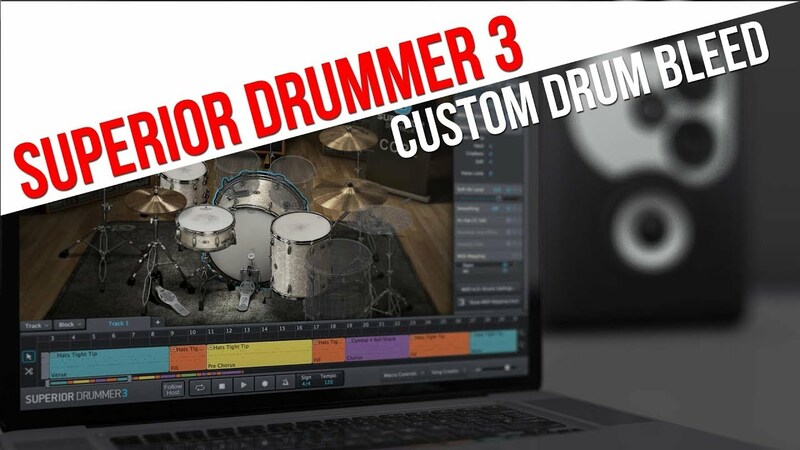 This video takes you step-by-step through the process of augmenting your live drums with high quality drum samples. This is a great way of augmenting your live drums and will allow you to shape the sound with flexibility and ease.